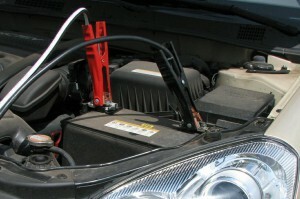 Mission Valley Towing offers 30 foot one gauge cables with 800 amp connectors combined with dual batteries and a powerful alternator. These cables are hot! Please call for 24 hour roadside assistance.